DEVOPS 2018 takes place on 13-14 December. Day 2 of the conference is looking good and jam-packed with razor sharp ideas! DEVOPS 2018 is fast approaching. 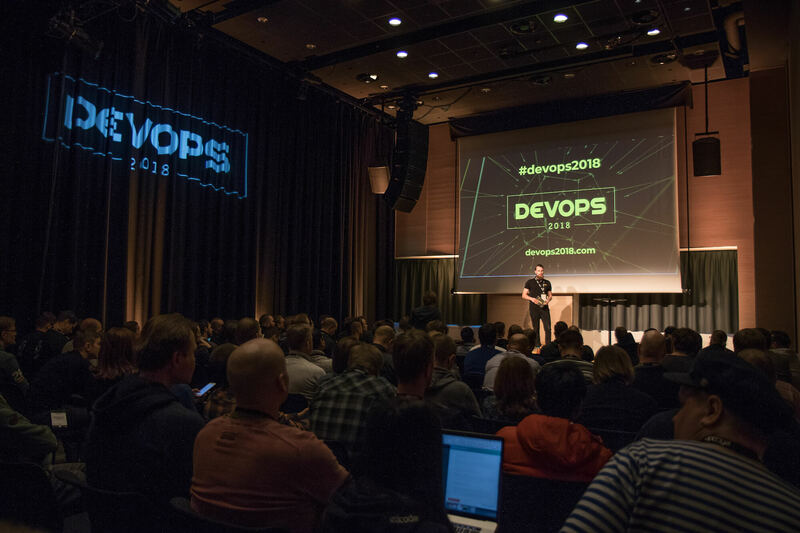 13-14 December will take DevOps further as industry leaders descend upon Clarion Hotel in Helsinki for DEVOPS 2018. We’ve already covered the schedule for Day 1 of the industry event. With less than two weeks to go, it’s now time to delve into Day 2, which will see attendees come together under the umbrella theme “A Deep Dive into Devops”. For the full conference schedule and speaker intel, look no further than the DEVOPS 2018 web pages. DevOps has been a lightbulb moment for the industry; rapid digitalisation even pertains to the light switches in our homes and offices. Day 2 of DEVOPS 2018 kicks off with E.ON’s Chief Architect Global Platform taking the stage to talk about “Decentral energy distribution in a digital world”. 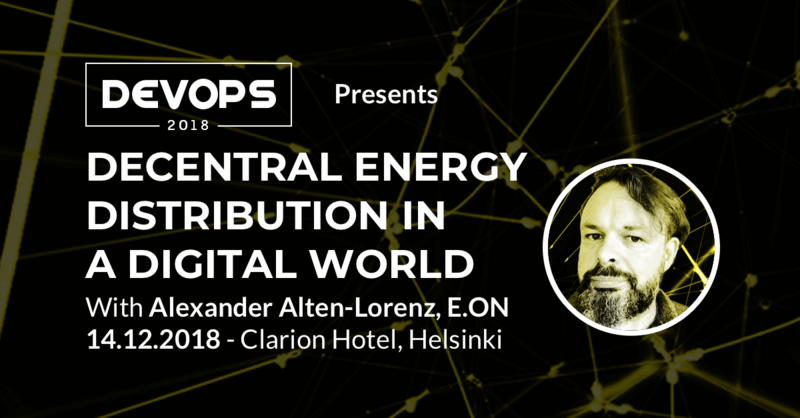 Alexander Alten-Lorenz will give an overview of what lies ahead for the world of decentralized energy distribution, which sees energy being produced closer to where it will be used. Next, take a peek at machine learning's role in video streaming services with Elisa’s Service architect Jere Nieminen, who'll recount how the company used machine learning in finding anomalies from millions of video streaming events: “Anomaly detection using ML”. The Finnish telecoms company recently wrote about their strategic approach to Devops on our blog. What’s your poison: Containerization, DevSecOps, or Serverless Computing? Day 2’s afternoon tracks will blaze through three trails clearly forming in DevOps. Is containerization making dependencies history? Should the clipped compound of DevOps expand to include Security too? Learn more about navigating the Serverless realm where cloud provider acts as server. Find the full schedule for Day 2 on the DEVOPS 2018 site. Learn more about other technical workshops during the conference!